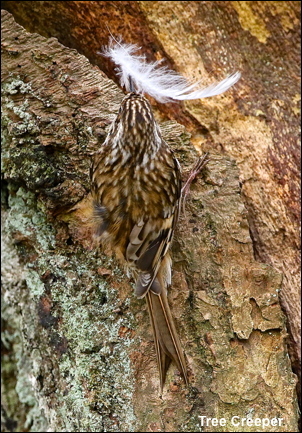 The recent cool weather has ensured that some of our winter visitors are still with us and on the 1st April I encountered my latest ever Jack Snipe. 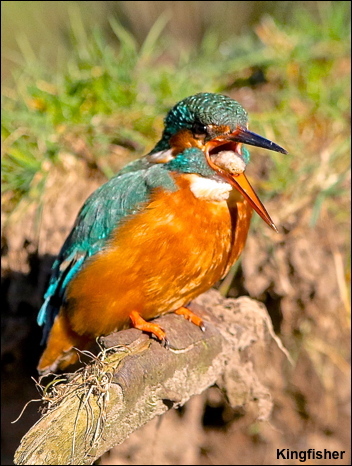 In stark contrast on a lake nearby were more than one hundred Sand Martins desperately trying to find food. 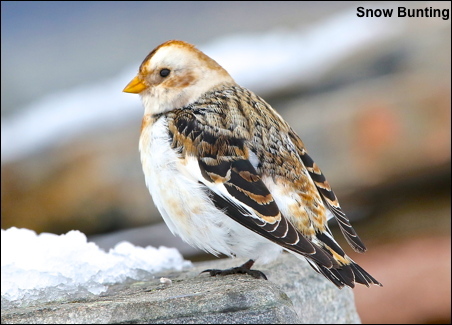 If there is one bird that typifies the high Arctic it is the Snow Bunting. 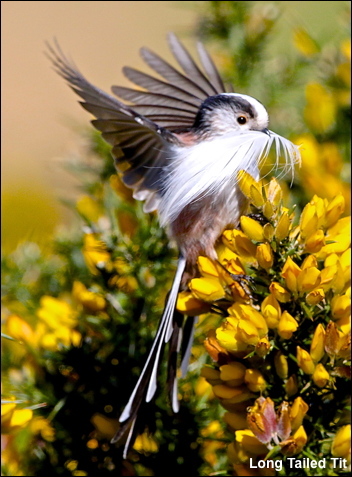 It is a rare breeding bird in Britain and generally only occurs at an altitude of four thousand feet, where the climate is similar to the high Arctic!! Having filmed them in Greenland, Alaska and Spitsbergen I tend to associate them with snow and last week in the Cairngorms there was lots of snow! Everyone enjoyed that fabulous warm, summer last year but, unfortunately, it came at a price for Islays Barnacle Geese in Greenland. While we had the good weather all the Atlantic weather fronts that we usually have ended up on the east side of Greenland. As they were so far north, it was still very cold, they produced many feet of snow that ultimately covered the ground all summer. The result was that all our waders like Sanderling and Knot were unable to breed and this extended to Islay’s Barnacle Geese who all breed along Greenland’s east coast. 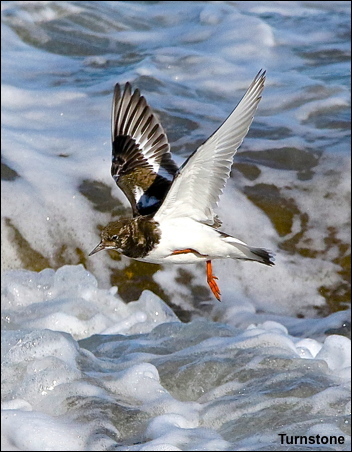 When they returned to Islay in October they brought with them only one young per one hundred adults – the worst breeding season ever recorded. 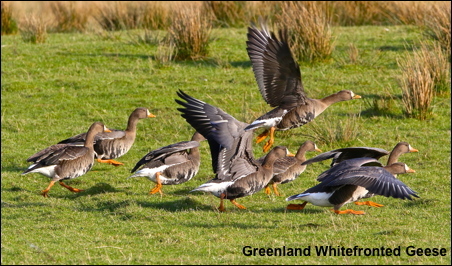 In complete contrast the west coast of Greenland, where all the Greenland White Fronted Geese breed, had good weather and when they returned to Islay they brought record numbers of young! !